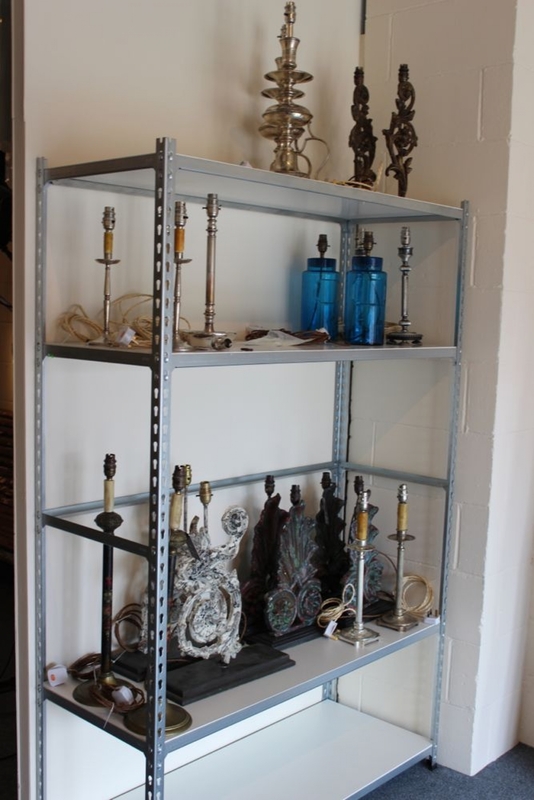 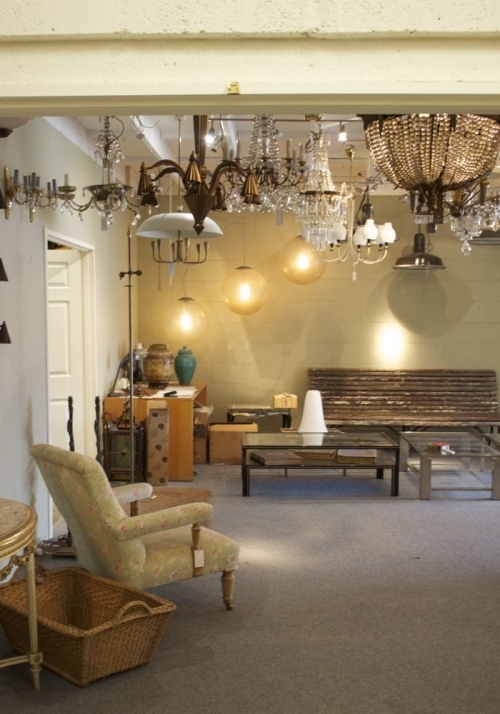 We have been busy renovating lots of new antique lighting, in particular antique floor lamps and antique table lamps. The showrooms are restocked and there is lots more to come. 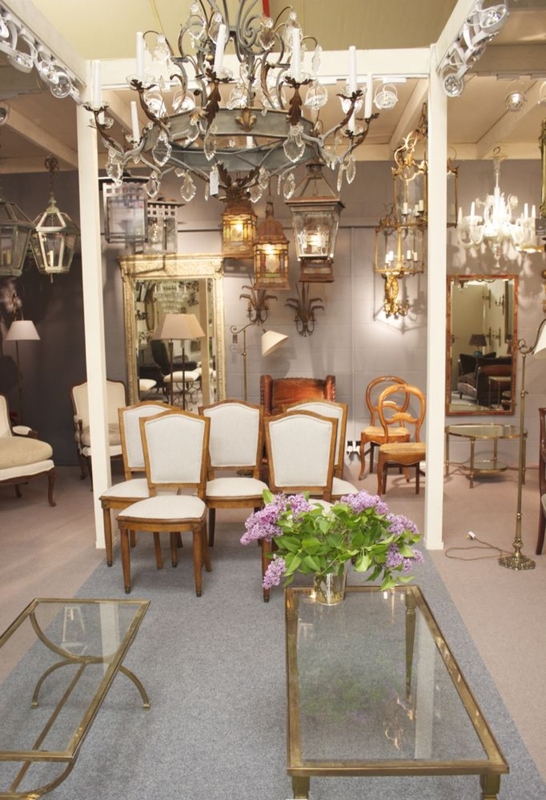 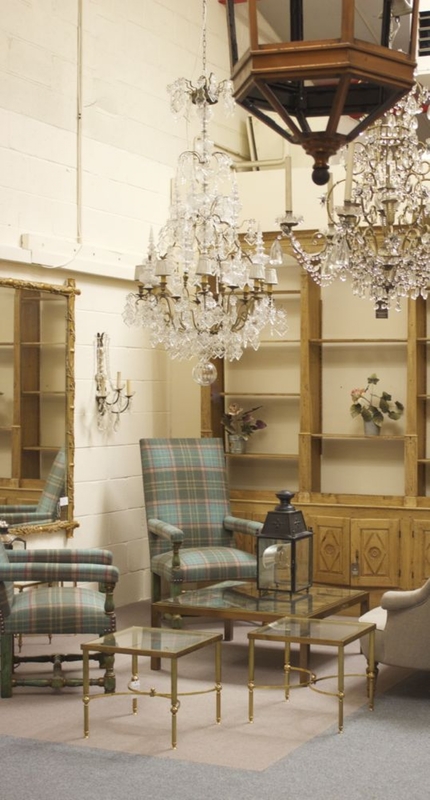 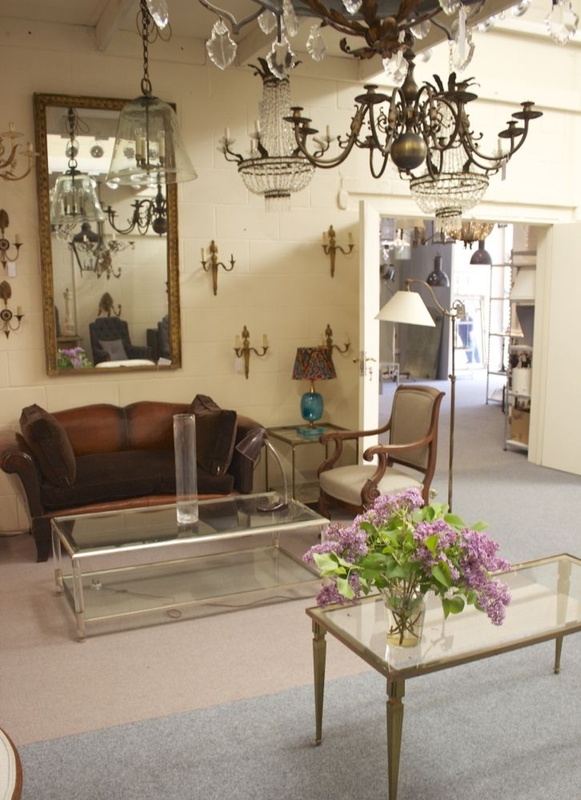 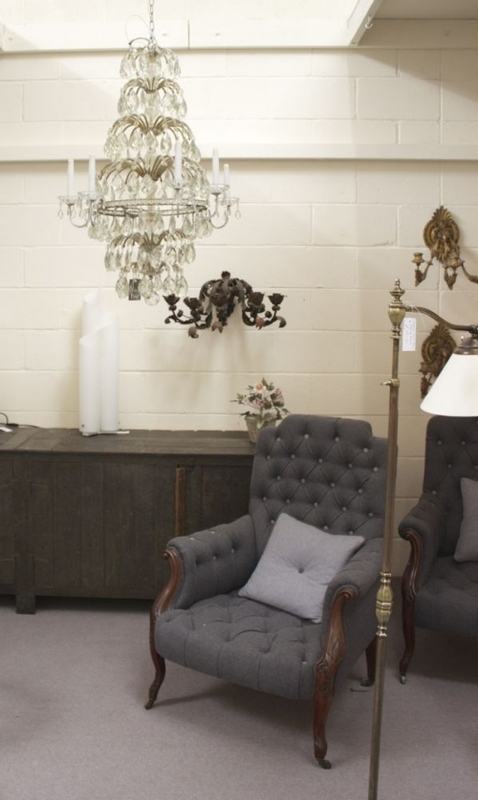 At the end of June we will have big stock of antique mirrors, antique chandeliers, cushions, rugs baskets and lamps. 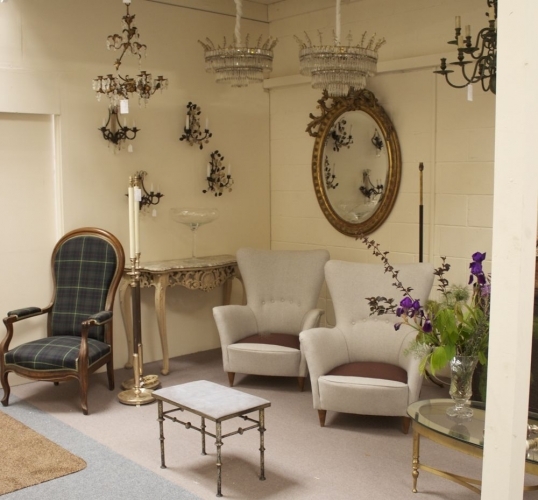 Visit us over the summer.